and at Gloucester Green, the City Sightseeing Office at Oxford Stationor at Blenheim Palace Visitor Centre. • You can only use your pass once at any given attraction. • Your pass is activated the first time you use it at an attraction –this means if you need to defer your trip you can simply keep the card and use it when you do arrive. • Your pass is valid for a number of calendar days, so a 2-day pass first used on a Monday will be valid until 23:59 on Tuesday night, whatever time on Monday it was used. 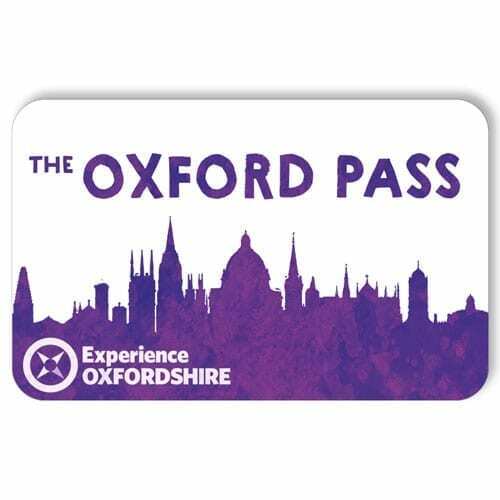 • The Oxford Pass is non-transferable. No replacements or refunds can be offered for lost or stolen cards. • Every pass is subject to a maximum spend, or “purse”. This is to forestall attempts at fraud, and is set high enough that it would be genuinely difficult to go over the limit with normal use. 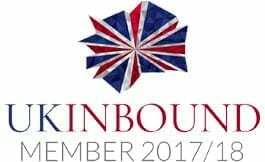 • Opening times will vary from time to time and users of information on this web site are recommended to check with the Attraction concerned prior to visiting. • The Terms & Conditions of entry to each of the participating attractions also apply to this pass. Please refer to individual attractions’ Terms & Conditions.